Direct Mail requires the right technology to get the job done right! We use the latest printing and mailing technologies available, enabling us to deliver exactly what our clients envision. At Modern Mail & Print Solutions, direct mail is personal to us! We know first impressions are everything. Our state-of-the-art equipment creates a total look and feel of a contemporary direct mail piece. Our Clearwater, Tampa and St. Pete printing and mailing clients have relied on us for over 40 years! Our family-owned business’ commitment to excellence and personalized customer service is what keeps our clients coming back, again and again. Based out of Clearwater, FL, we are proud to be your direct mail marketing and printing services provider. For more than 40 years, our family-owned and operated business has been providing expert professional service. We provide Hillsborough and Pinellas County along with the Greater Tampa Bay Area with outstanding direct mail marketing and printing services by combining and optimizing all your commercial printing, direct mail marketing services and data management needs under one roof! Save time and money with us. We have the equipment to get the job done, fast! We take pride in serving our customers. Have a question? Contact Us! Since we offer printing and mail processing, we can do everything for you. We’re not new to the business. We understand your needs and are here to serve and satisfy you. Our mailing solutions can not only save you time and money, but also increase your ROI. With our expertise in mailing services we not only guarantee you the best price in the industry but that your job will get mailed right! 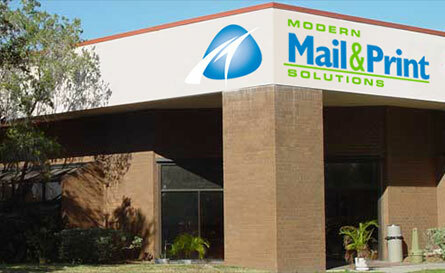 Modern Mail & Print Solutions now offers all traditional printing services in-house at one of the fastest growing printing companies in Tampa FL. Hosting a wide assortment of presses in-house allows us to offer you the most competitive pricing for all your orders while delivering the flexibility you need. With our turn-key processes and ability to supply both custom graphic design and mailing lists options, our customers no longer have to deal with multiple vendors. 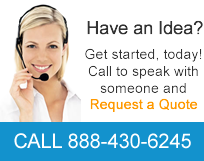 We are their One-Stop-Shop for all direct mail marketing needs. Modern Mail & Print Solutions helps customers achieve their direct marketing goals by combining 4-color digital printing, custom printing or variable data printing (VDP technology) with direct mail marketing campaigns and postcards. 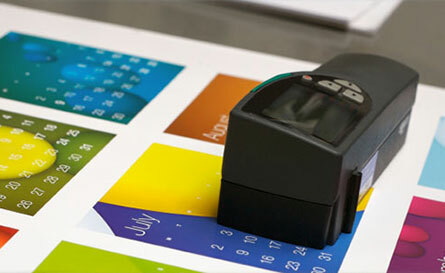 Variable data printing offers customized printing to help our customers achieve and exceed their direct marketing goals. From start to finish, you can count on us to do it all. From data processing and merge/purge to full-color custom printing to postal presort and more. 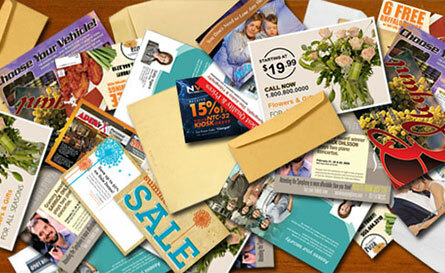 In fact, getting your direct mail marketing pieces printed and mailed, no matter how complex, has never been easier! We combine the print industry’s most advanced printing technologies, including laser, digital and inkjet printing, with a high powered production and direct mailing environment. By leaving out the middle man, we print and mail with extreme efficiency and, as a result, we provide significant cost savings to you. Once again you all have made me, and Eckerd College as a whole, extremely thankful for all the work that goes into making our end-of-the-year events go so smoothly. I know it is always down to the wire with us, but you manage to come through and meet our deadlines. I do my best to plan ahead and get more days for you, but something happens along the way. Everyone working on my job is kind and I appreciate you all. No one seems to mind putting in the extra time late on a Friday night or early on a Saturday morning to make that last piece come together. Having worked with Modern Inserting and Mailing Services for nearly 20 years, I have always found them to be extremely reliable and knowledgeable of the ever-changing postal regulations. They have always provided excellent customer service and have genuinely shown that they really care about getting our pieces where they need to be, and in the most efficient and economical way. I have been working with Modern Mailing for many years. My company produces a monthly newspaper, and it is vital that our paper be delivered in a timely fashion. 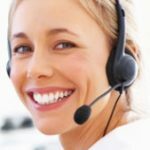 Modern Mailing has never let me down - getting my jobs done quickly and correctly - with none of the headaches I experienced with our prior mail house. My Account Manager, Val Case, is a delight to work with. Her high levels of attention and efficiency make my job easier, and I can't imagine getting the paper done every month without her help. My highest praise goes out to Val and the MM team. When you need more than just a stamp! Business Solutions From complex print solutions tied to personalize digital campaigns to simple direct mail pieces, Modern Mail & Print Solutions has you covered. We’ve been providing custom print and mailing solutions for some of the biggest companies in the area for over 40 years. With our team of expert direct mail and print professionals and our state-of-the-art facility, Modern Mail & Print Solutions is here to help you achieve and exceed your marketing goals. Are you a printing company in Tampa, FL looking for a reliable in-house full service printing company that will never let you down? We partner with companies just like you.